Beautiful modern style condo in the highly sought after condos complex, The Tower. Enjoy the breathtaking views and amazing sunsets from the comfort of your living room with the floor to ceiling windows or while sitting on your private balcony with Sundance views. 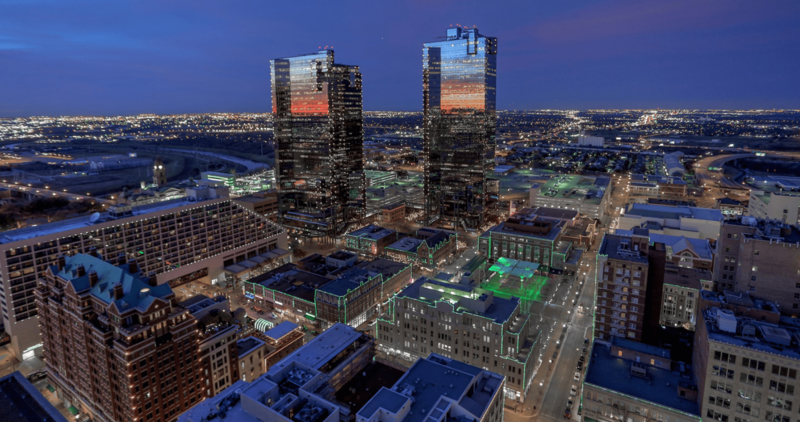 The Tower offers so many amenities including, unmatched secured access, 24 hour concierge service, swimming pool, a workout facility, dog park, entertaining facilities and easy access to Sundance Square and all that downtown Fort Worth has to offer!